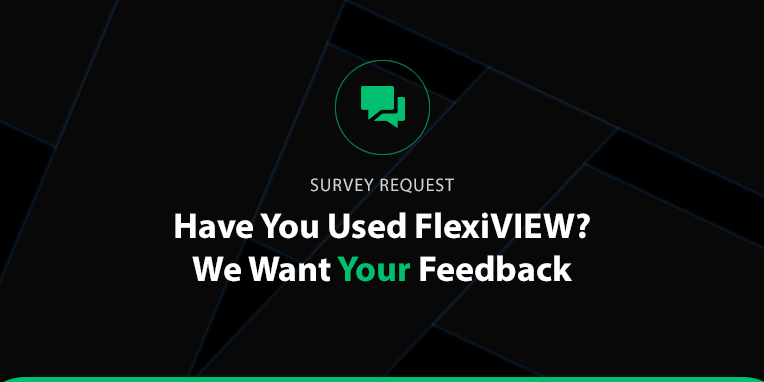 Calling All FlexiVIEW Users – We’d Love To Hear Your Feedback! FlexiSPY is the only monitoring software with a free application that lets you view your data on the go – which is why it is so important for us to hear YOUR opinions on what works well, what needs improvement and what you would like to see from FlexiVIEW in the future. We’ve made it easy to give feedback on your experience with a short FlexiVIEW survey. Voila! Three simple steps and you’re ready to go! How Do I Get FlexiVIEW? If you haven’t yet been able to take advantage of FlexiVIEW’s many useful features, we’ve also made this easy. It’s another three-step process – see, we told you it was easy! Oh, and did we mention FlexiVIEW is currently FREE for all subscribers! What Can I Do With FlexiVIEW? FlexiVIEW is available for compatible Android and iOS devices to make sure you have access to all your FlexiSPY data – whether you are monitoring a mobile device or a computer. It’s free, convenient and backed by the world’s most powerful monitoring software. What more could you ask? We truly appreciate your opinions and will take your feedback into consideration when improving this one of a kind application. Take the FlexiSPY survey HERE. Don’t forget to subscribe to our blog to stay up to date on the latest insight and information from FlexiSPY and the monitoring software industry.